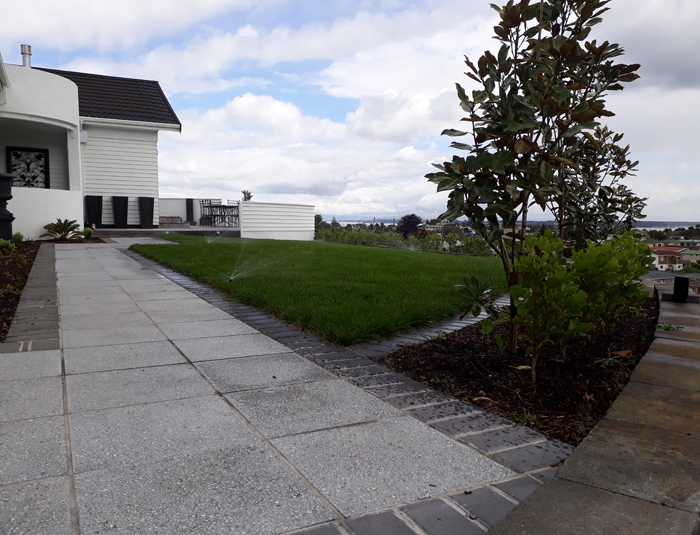 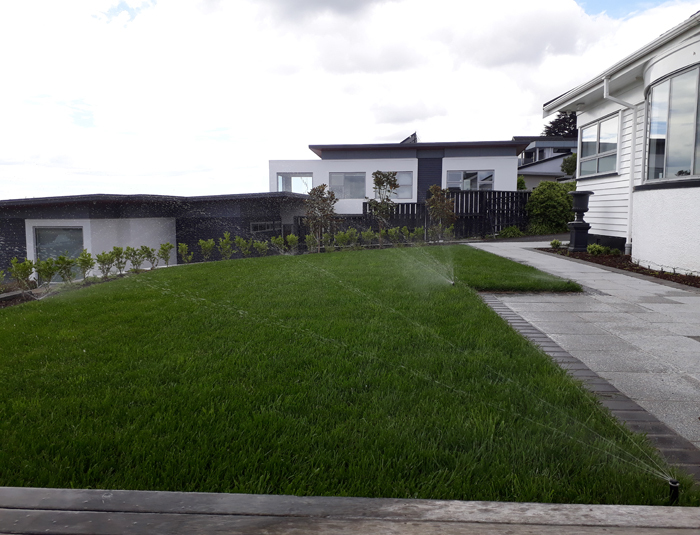 With the improved weather garden watering systems are something you might want to think about to look after your lawns and plants. 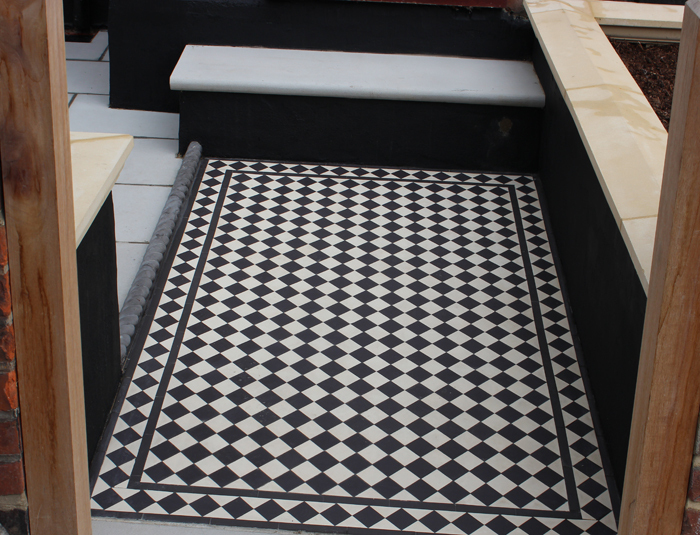 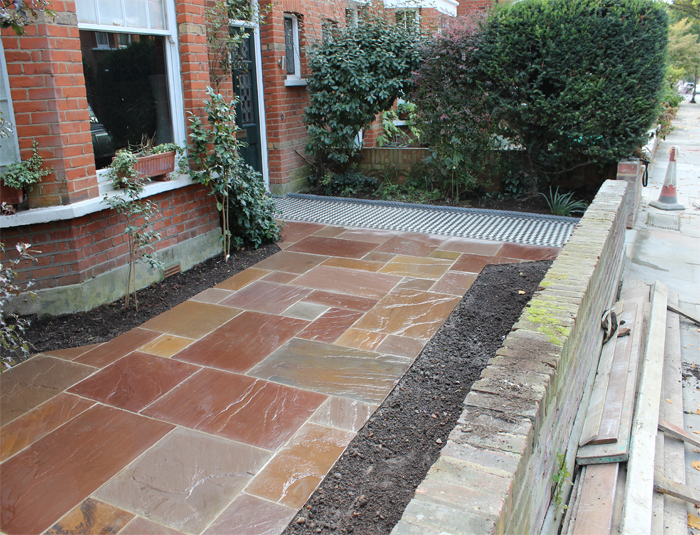 Here is one we recently installed in a new garden we created. 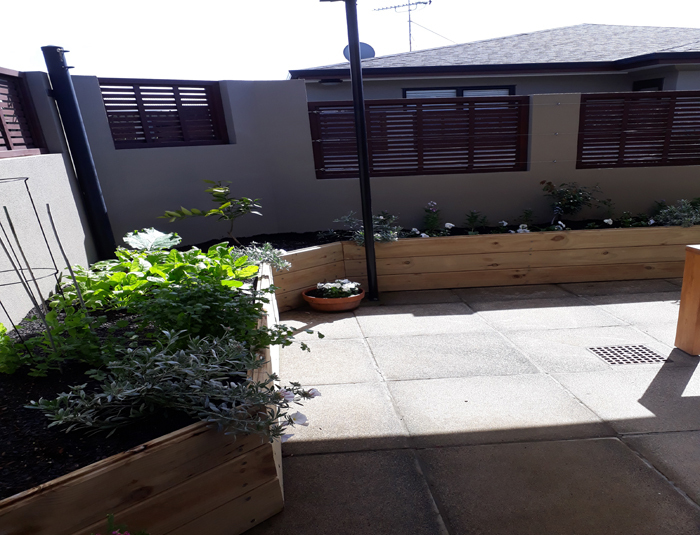 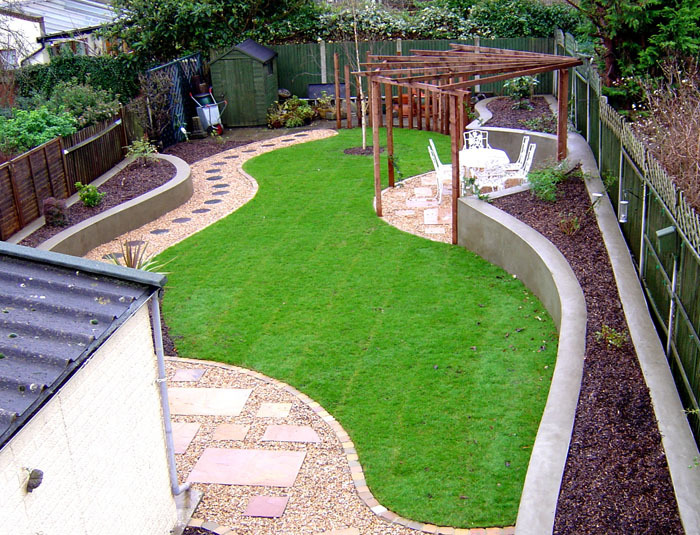 If you’re keen on low maintenance easy care gardens, we can help. 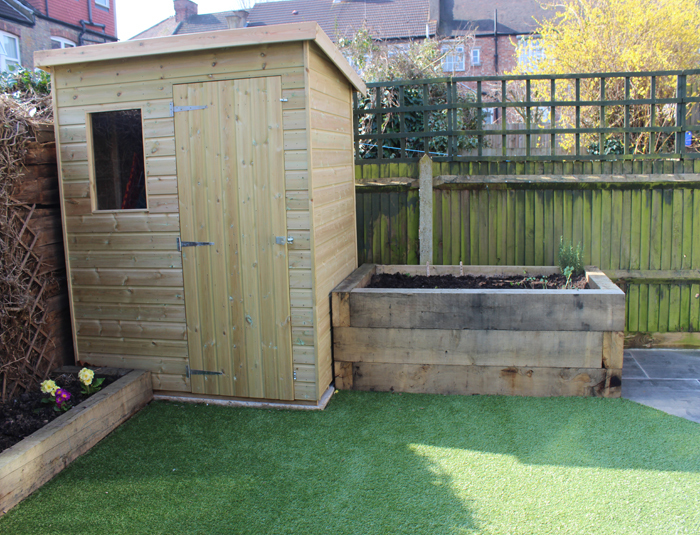 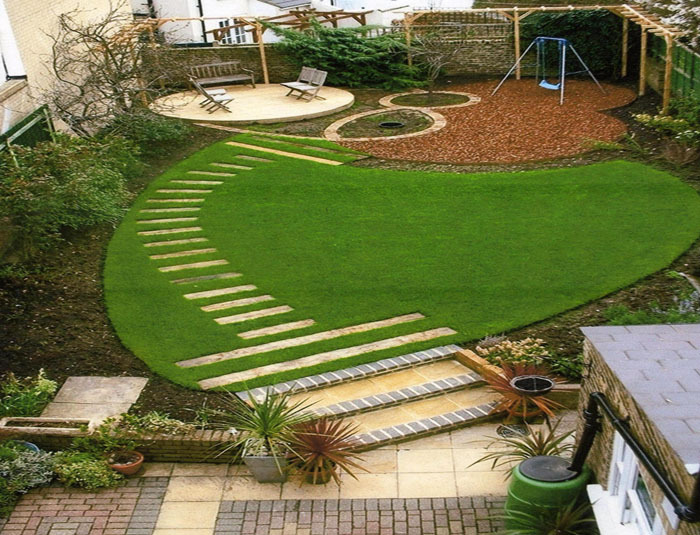 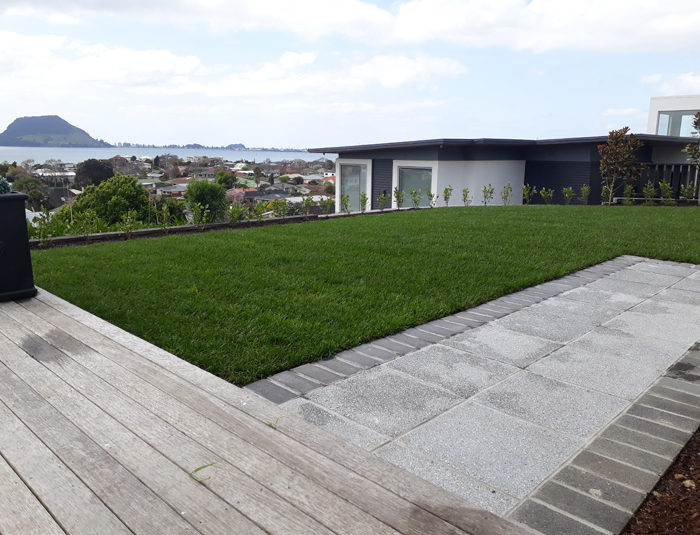 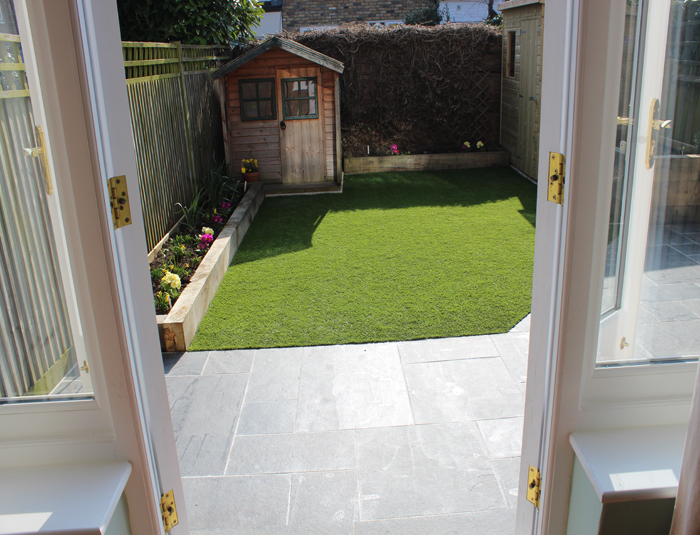 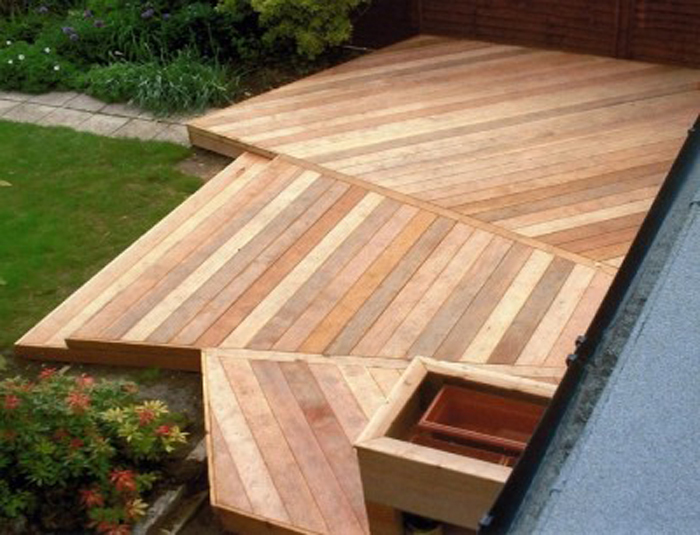 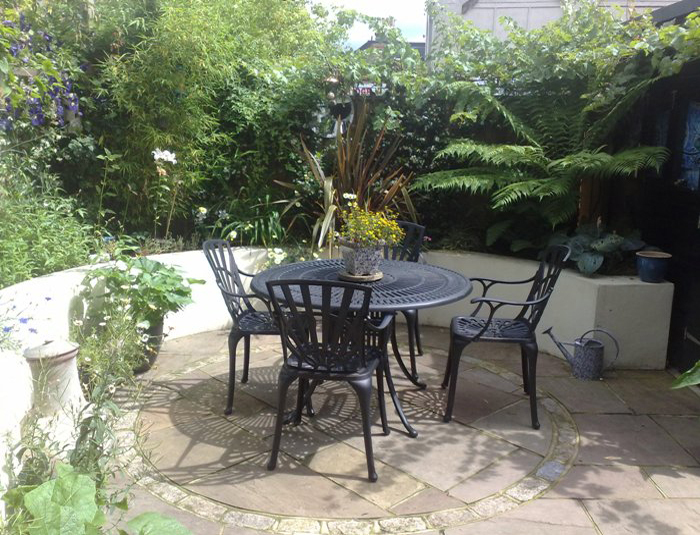 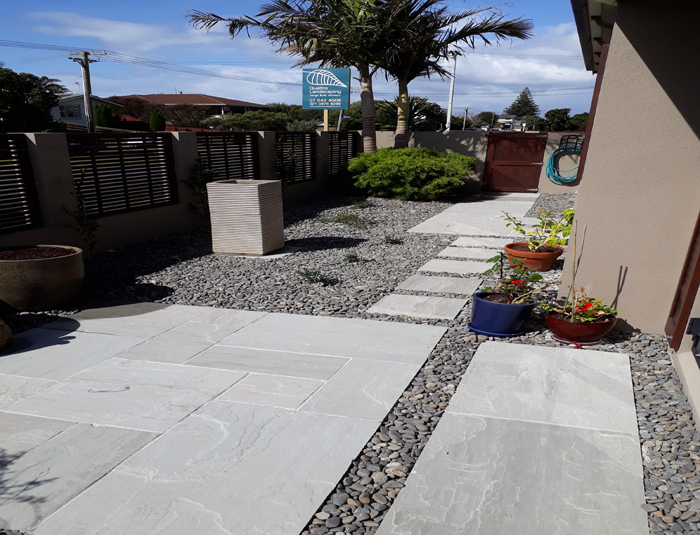 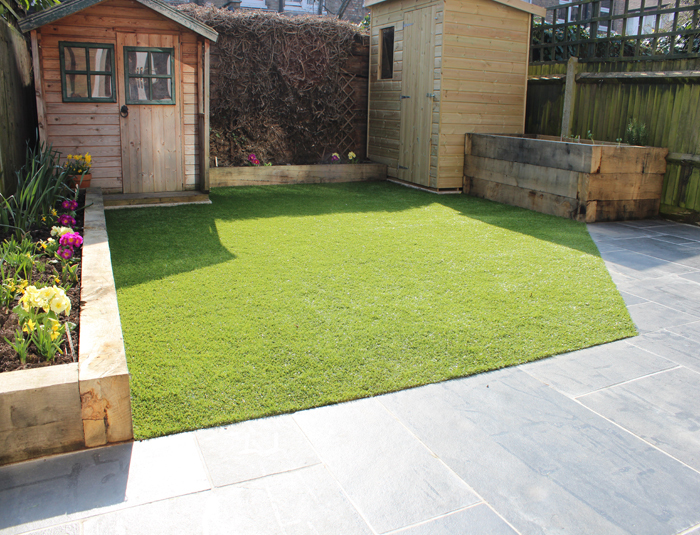 Perhaps some areas just need a freshen up or its a completely new garden you’re after – whatever you’re looking for we would love to help you achieve it. 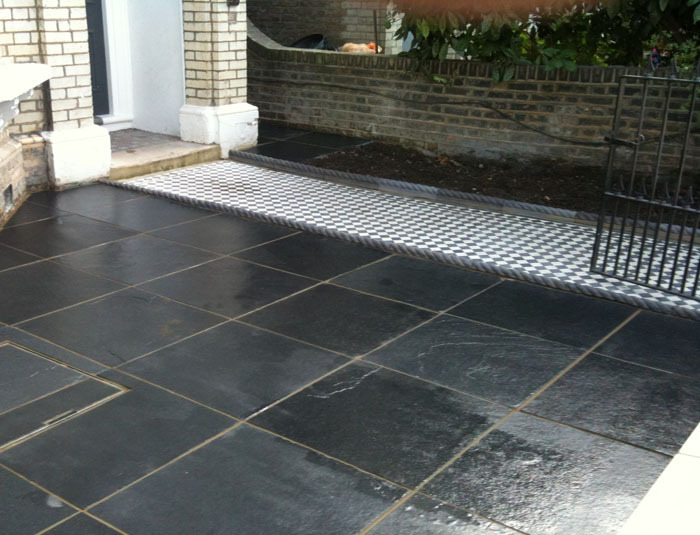 We’d be delighted to visit you to discuss your needs and provide a free quote. 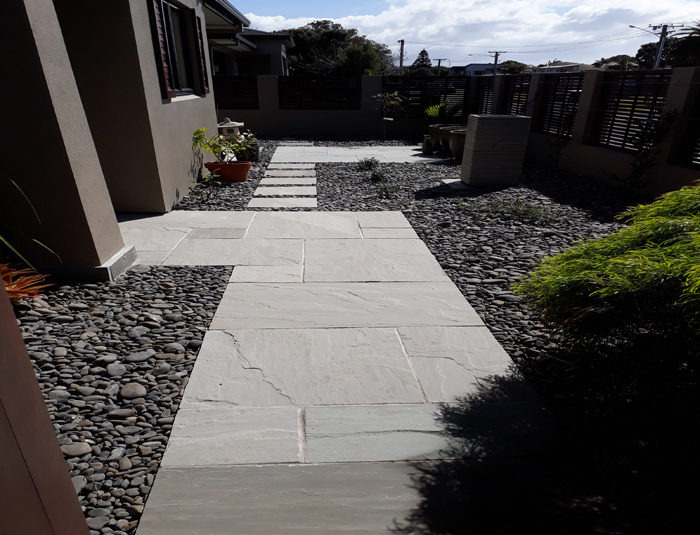 Book us now and we’ll do the rest.